Bench-style stadium seating offers your spectators and fans a fantastic viewing at every event for a cost-affordable price. Trust Southern Bleacher to come up with a comprehensive, custom plan to fit your needs. Looking for a way to make your bleachers even more comfortable and fan-friendly at an affordable price? 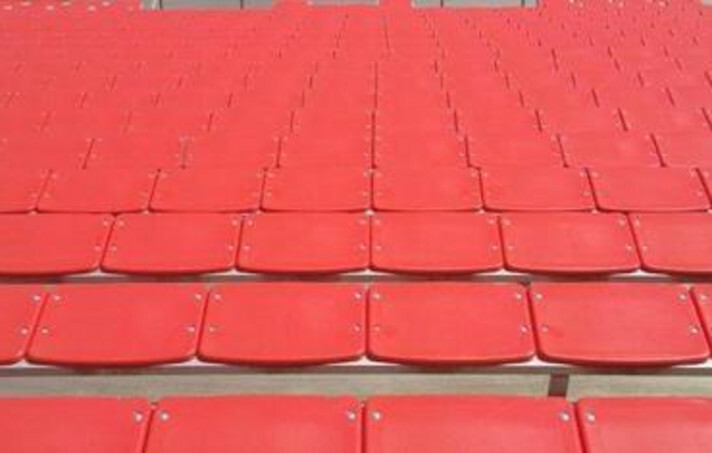 Our Elite Seat option is made from UV-protected plastic that will work perfectly on both indoor and outdoor stadiums, arenas and other facilities. Ask about our Elite Seat option when you contact us!